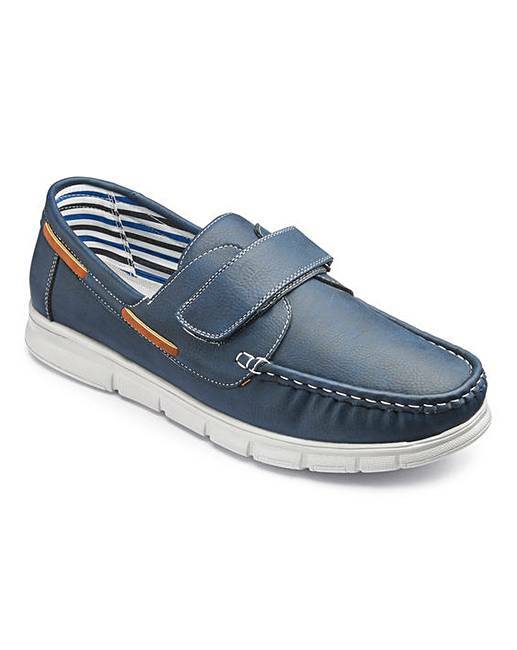 Cushion Walk Boat Shoes Wide Fit is rated 5.0 out of 5 by 2. 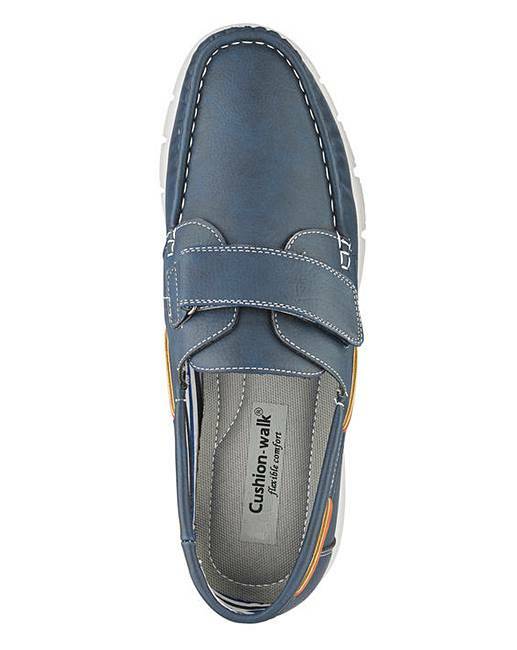 New for the season, the Cushion Walk touch and close boat shoe is the perfect addition to your footwear collection this season. 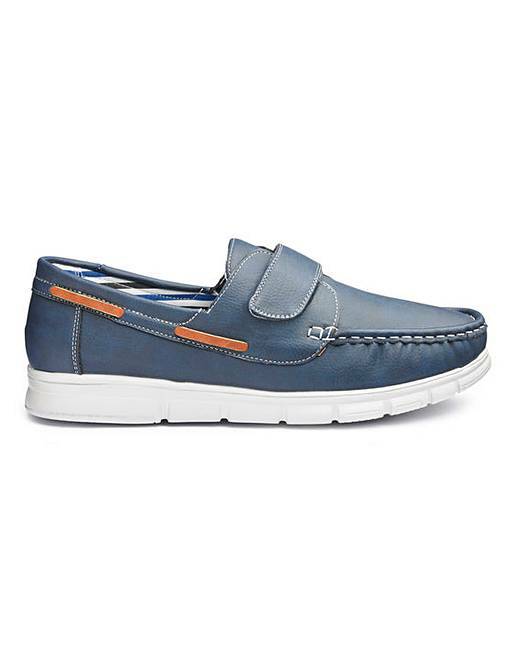 A lightweight shoe with supportive upper, cushioned sole and easy touch and close fastening. 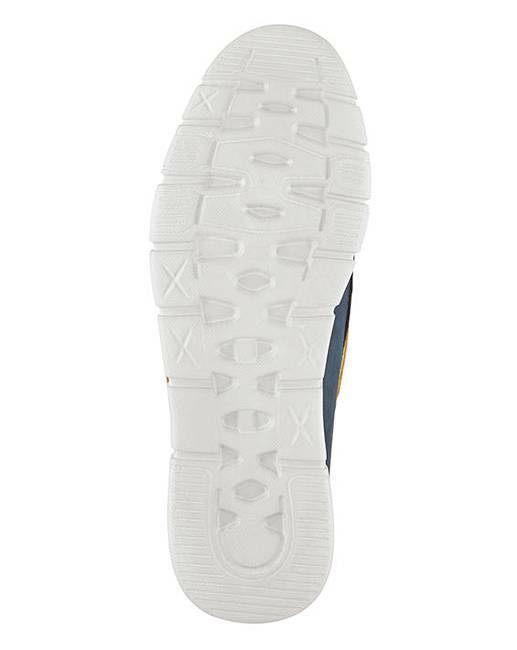 Rated 5 out of 5 by Angie from Smart and look good Bought these for my husband .. he absolutely loves them , he needed something comfortable and easy wearing for his feet .. these do both , would definitely recommend ..